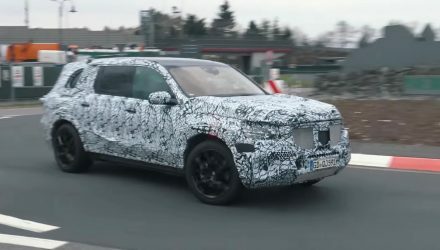 BMW has been spotted testing the proper M version of the latest G01 BMW X3 in prototype form. And it looks quick, and even kicks sideways on a few corners. 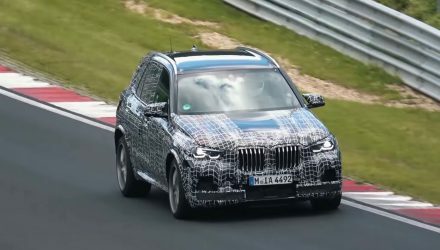 The X3 M is set to come in above the M40i. The new M model will be the first to be based on the X3, following in the footsteps of the X5 M and X6 M. Power is expected to come from an iteration of the M3/M4’s S55 3.0-litre twin-turbo straight six, with output potentially tuned to around 338kW like in the M3/M4 CS. This sounds like a lot of power but in fact, it will be competing against some stiff competition. Alfa Romeo has the Stelvio QV which produces 375kW. Mercedes-AMG has the GLC 63 which develops 375kW. And Jaguar has just brought in the F-PACE SVR with 404kW. 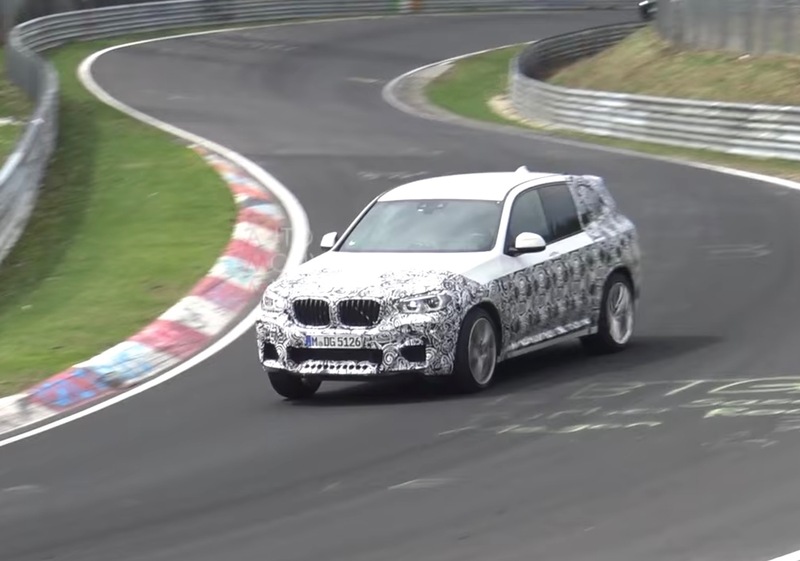 As usual with BMW M cars, the X3 M will likely focus on overall balance, with power sent through a revised all-wheel drive system to support sporty driving. It’s also expected to come with uprated suspension with stiffer dampers, increased chassis bracing, and wider wheels and tyres. It’s difficult to see in prototype form but the exterior will probably feature a neat bodykit too. 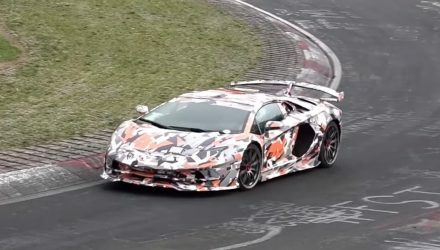 The prototypes in the video appear to showcase wheel arch extensions, a more aggressive front bumper bar with deeper intakes, and at the back you can just see evidence of a sporty diffuser which will likely support quad-outlet exhausts. 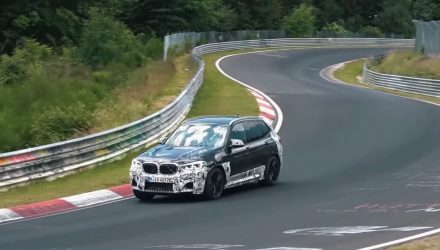 BMW has been spotted a few times testing prototypes, for around two years by our calculations. This leads many to believe an official debut could take place later this year. We’ll have to wait and see. Check it out below.